The Gualtiero Corsi Company has a long experience in the extraction and marketing of Carrara marble blocks, the Gualtiero Corsi Srl is in fact the result of the long-standing entrepreneurial tradition of the Corsi family operating in the marble sector since the mid-nineteenth century. The company has a long experience in the extraction and marketing of Carrara marble blocks, a long tradition carried on today by the new managment with the same passion and the same commitment as always but with renewed momentum: ambitions and innovation, combined with the great value of the materials extracted in the quarries of Carrara, make this prestigious “Enterprise”, a center of excellence in this sector, a spearhead among the companies of the Apuo-Versilia area. The Gualtiero Corsi Company holds important concessions in the Colonnata Basin where it quarries the historic “Cima di Gioia” and the “Venedretta” quarries, from which different materials of great charm and beauty are extracted, such as white , veined and Bardigli marblesand not least the Paonazzo Venedretta marble, which, endowed with an elastic capacity common to very few materials, has allowed the Gualtiero Corsi in 2017 to start a very ambitious project in the luxury design sector with the genesis of the Venedretta Luxury brand dedicated to the creation of high-quality items in Carrara marble. 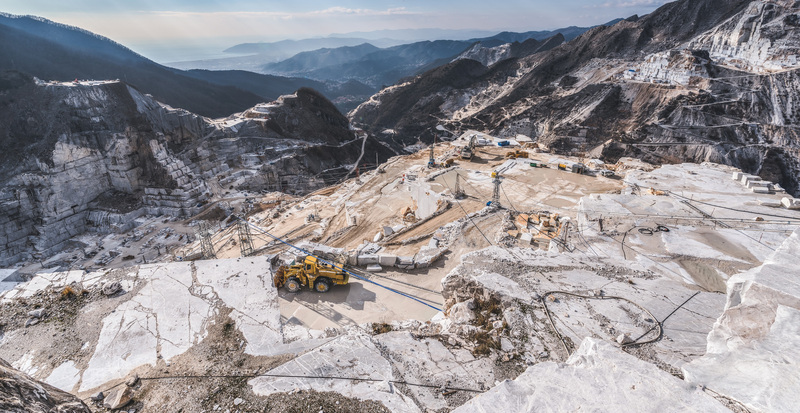 All the materials extracted in the Carrara quarries are provided with DOP (Declaration of Performance) which certifies the compliance with the EN 1467: 2012 technical standard, in addition all our blocks are equipped with CE Markings and related Marking Cards. 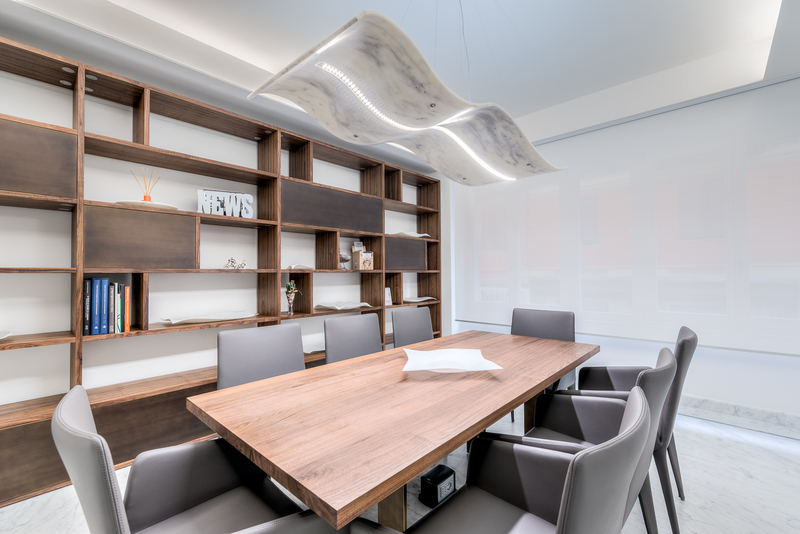 The company pays great attention to environmental issues, to those related to health and safety in the working place and those relating to administrative responsibilities. In this respect it has achieved the certifications for having adopted an ISO 14001 Environmental Managment System, an OHSAS 18001 Health and Safety Management System, and a Model of organization, management and control pursuant to Decree Law n. 231/2001.